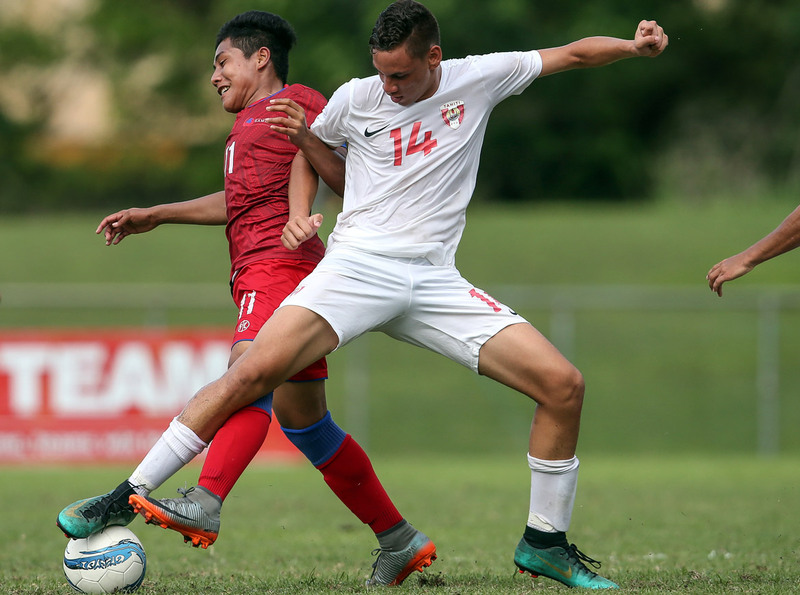 Seeing what the Tahiti U-19 team achieved on home soil still plays at the forefront of Ariiura Labaste’s mind as he prepares for the biggest match of his short career yet. Labaste was able to watch on last month as the U-19 squad qualified for only their second-ever FIFA U-20 World Cup. Now he and the Tama Ura are one match away from the same feat and Labaste believes his side are capable. “Overall the tournament has been really hard, but we’ve put in a lot of effort,” the 16-year-old said. Their semi-final opponent is defending champions New Zealand, a side which has won the title for the past six-straight editions of this competition. “They have a lot of good qualities,” Labaste said of the Kiwi side. “We’ll have to work incredibly hard and win this match. Back in Tahiti Labaste plays his football with AS Venus, a club he credits with getting him to where he is now. Next PostWaita: "We've been waiting for this moment"